June 6, 2015 July 5, 2015 Antonio V.
What you can do with the award? At least give thanks via comments and likes and/or mentioning the blog who gave the award. 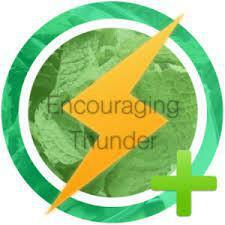 My purpose of this blog is to help people realize their fullest potential in life. My aim is that the words that I write help light a spark in one person. Why one person? Because if I can reach one, they can reach another thereby creating a chain reaction. It’s all about helping each other to become better. April 23, 2015 April 23, 2015 Antonio V.
Good afternoon. 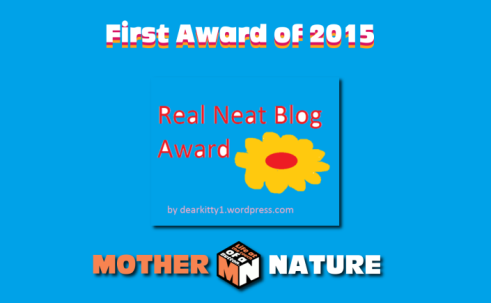 I have been nominated for the Real Neat Blog Award by Sabrina at Queen of My World. I want to thank her for nominating me. She is great writer and you should check her blog out. You will not be disappointed. Most of the readers are from the United States, and the United Kingdom. But I love that readers from Singapore, Barbados, Canada, France, Guam, Australia, Philippines, and India visit regularly! Basketball is my favorite sport. I prefer the college game. November 1st. 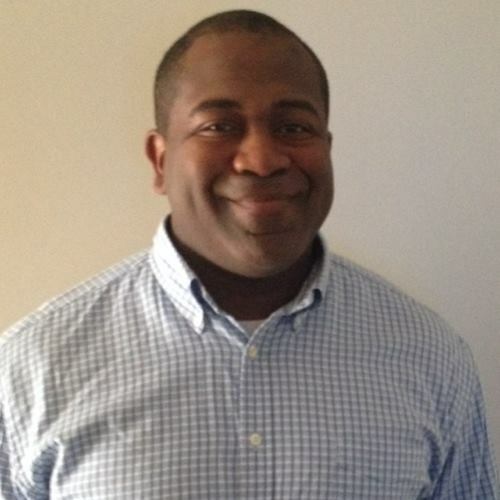 The day I submitted my retirement documents to the U.S. Army. History has always been my best subject. That family is more important than a job. Now that I am retiring I see it clearly. I love my family! Clarinet. I was actually pretty good. I think I am going to try the guitar next. 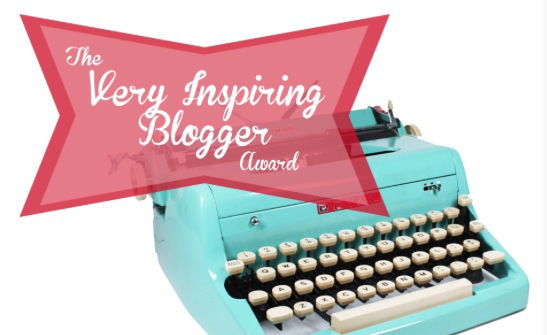 I nominate the following for the Real Neat Blogger Award however I do know some of you may have already been nominated. I just have to and if you want, you can just repost your previous post for the award. Just to let you know, it’s not a must to accept the nomination.